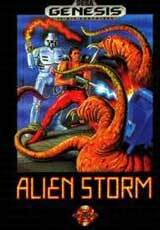 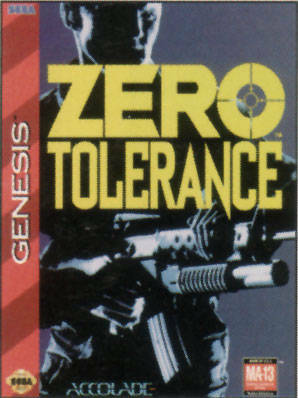 Zero Tolerance for Sega Genesis puts you squarely in command of the force that will try to stop to this menace once and for all. 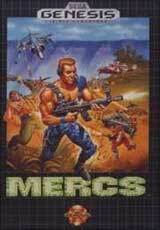 You'll use an arsenal of weaponry that includes bazookas, rifles, laser guns, grenades, and much more. 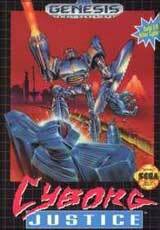 Constructed entirely in 3D, ZERO TOLERANCE boasts dozens of levels and detailed graphics to give you the ultimate action experience.